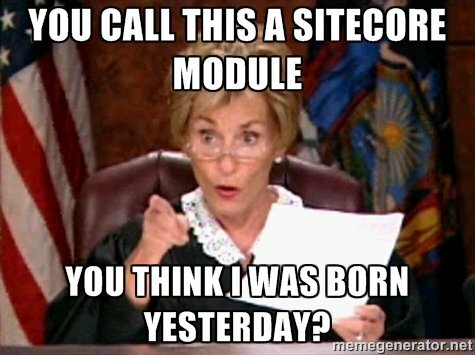 Twelfth day of Christmas… Sitecore memes! To finish up our countdown to Christmas, here are some great Sitecore memes, mostly provided via Martina’s thread in the Sitecore community forums. Merry Christmas everybody! 2. Ain’t nobody got time for that! ← Eleventh Day of Christmas… Lip Syncing!